Having announced that they were returning to the capital next summer during their Alexandra Palace show last week, All Points East has now confirmed that Bring Me The Horizon will be headlining and curating their very own day at the festival. Taking over the second Friday at the festival (31st May) Bring Me The Horizon will be joined by Run The Jewels, Nothing But Thieves, IDLES, Scarlxrd, Yonaka and more which will be announced over the coming weeks. 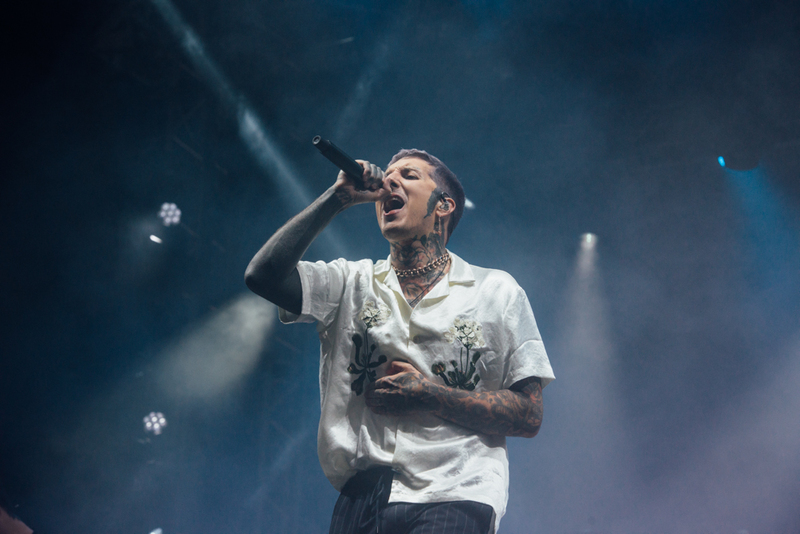 Bring Me The Horizon join Bon Iver, The Chemical Brothers and yesterday’s announcement – Christine and The Queens -in headlining the festival. With two more headliners still to be announced, it seems that next year’s all points east is set to be bigger and better than ever before. Tickets for the Bring Me The Horizon show go on sale this Friday at 9am, with a special, fan only, presale available through the Bring Me The Horizon socials. For more information on the festival visit the All Points East website, or head over to our festival profile.